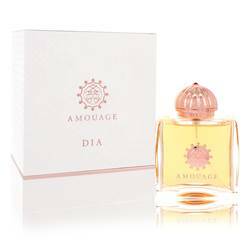 Amouage Journey Perfume by Amouage, Delight in the sensual aroma of Amouage Journey, a captivating women’s fragrance by Amouage . This scintillating take on spices and scents from the Orient, this majestic fragrance will have anyone nearby spellbound on seconds. 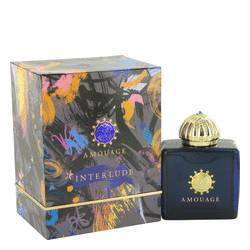 Top notes of osmanthus blossom, juicy apricot, cardamom and nutmeg entice with its blend of fruity and spicy accords, while the middle notes of honey, mimosa, cedar and sambac jasmine seduce your senses with its sweet and floral allure. Read More Read More Base notes of vanilla, saffron, musk, cypriol and tobacco infuse the blend with deep, warm ingredients for a wholesome fragrance that’s entirely intoxicating. 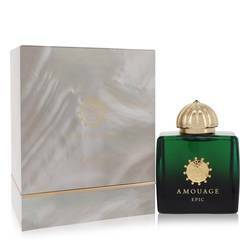 Amouage is best known as a luxury perfume house, founded by the Sultan of Oman in 1983 to restore the art of perfumery in the Arabian regions. 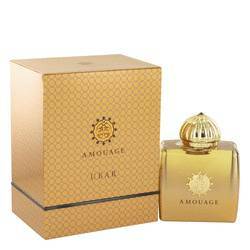 Traditional Middle Eastern ingredients abound in their 80+ fragrances, making each perfume its own authentic concoction to enrapture the senses. 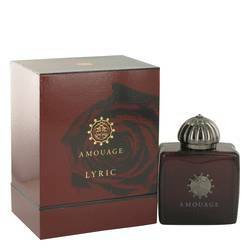 This perfume, launched in 2014, comes encased in a bottle displayed with deep red and gold tones, demonstrating the height of excellence in its presentation. All products are original, authentic name brands. We do not sell knockoffs or imitations.